It’s confirmed – the Automated Enforcement System (AES) will be taken over from private operators ATES and Beta Tegap and will be operated by a government-owned company, AES Solutions Sdn Bhd. This was revealed at a Pemandu press conference in Putrajaya today. A quick check with the SSM database reveals that AES Solutions was incorporated on September 2, 2013 and has two directors (not shareholders) listed – Maamor Che Alias and Datuk Kamal Mohd Ali. These two directors are listed as part of the senior management of Prokhas, a company wholly owned by the Ministry of Finance. We reported earlier this week that AES operations have been handed over to PDRM. The controversial AES system was initially outsourced to two private companies, ATES and Beta Tegap. Beta Tegap was supposed to run AES for the southern region, while ATES would be responsible for the rest of the country, including Sabah and Sarawak. The question that everyone has on their mind right now, but has yet to be answered is this – how much were ATES and Beta Tegap compensated for this transition? It was reported earlier that the AES system would cost an estimated RM300 to RM400 million to build up. 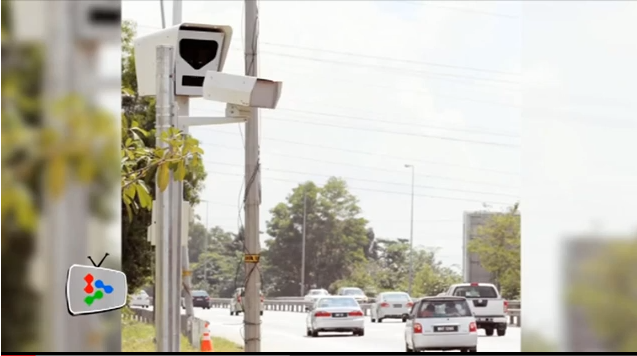 The AES is a network of automatic speed cameras which are supposed to ‘monitor’ traffic in 831 “black spot” areas on highways in addition to stretches of state and federal roads. These locations have been identified by the Malaysian Institute of Road Safety Research (Miros) as having the highest number of fatal accidents.